Hi Guys Well a big change this year for me, I'm moving album suppliers to one of the finest albums I have ever seen. I originally heard about these last year before they were even released and once I saw the samples I was truly wowed!!! 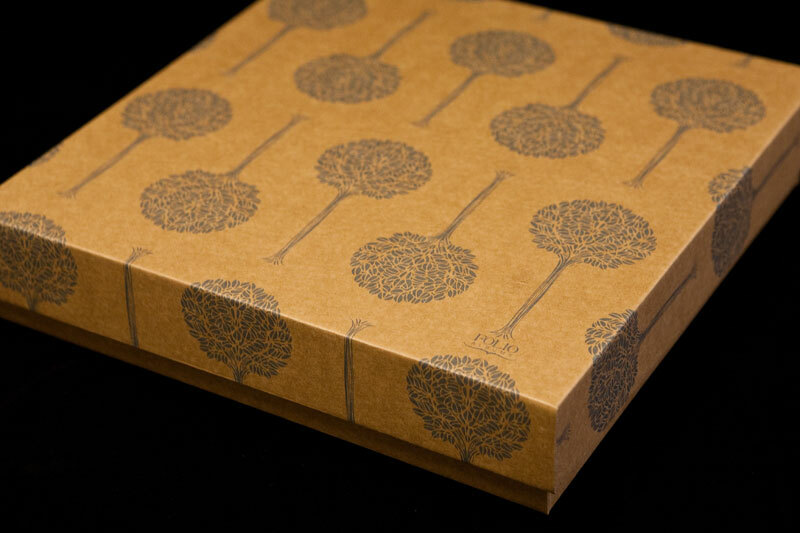 Folio Fine Art Albums are without doubt the finest wedding book and with a choice of naturally sustainable papers, amazing leathers, name debossing and a truly ecological outlook on the whole production process they're really 'green' as well. So heres some images of them for you... enjoy!